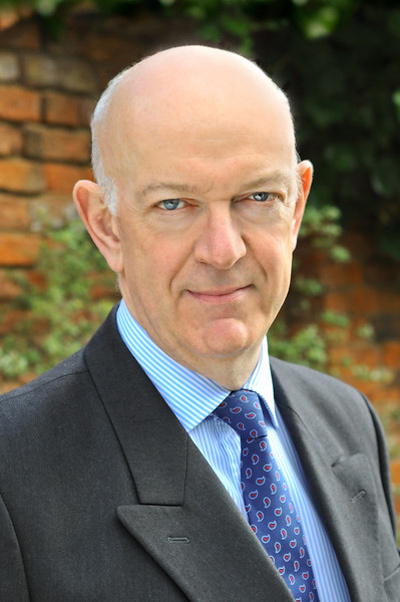 David is a Solicitor and Partner and head of the litigation department, specialising in Family Law. He has extensive experience in divorce, financial and children matters and regularly deals with high value divorces/civil partnership dissolutions and property disputes between unmarried couples. David is on the Children Panel and represents children, parents and grandparents in contact/residence disputes and Care proceedings in Courts of all levels. David is a member of the Chartered Institute of Arbitrators. He is one of only a few individuals nationally qualified as an independent Family Law Arbitrator to arbitrate in both children and family financial disputes. Family arbitration is a form of private dispute resolution in which the parties enter into an agreement to appoint an “arbitrator” to adjudicate a dispute and make an award. This can save considerable time and expense to individuals wanting to resolve disputes about their children (such as with whom they should live, contact, schooling and moving to different parts of the country) and/or division of their finances following separation. This avoids protracted litigation in overstretched Courts. David can provide information about the procedure and costs of arbitration. He is a member of Resolution and has specialist accreditation in Children matters and issues of domestic violence. There are clear benefits in having the guidance of a solicitor with David’s experience, legal knowledge and practical common sense. Call us now on 01482 621800 or email David by using the email link below for an initial consultation.